Hey everybody! It is once again time to reveal a brand new custom map! I decided to get away from the whole portal thing I had kind of established for myself to branch out into a new type of map entirely! This map focuses mainly on parkour, but there is a bit of adventuring thrown into the mix as well. I've spent even more time on this map than the second portal map! If I had to guess, I'd say the total is probably around 120 hours over the past 2 weeks! Many achievements are detailed throughout the map! Some hidden and some that are given in the form of challenges that you can take on as you progress normally! I actually gave the map a detailed story this time! 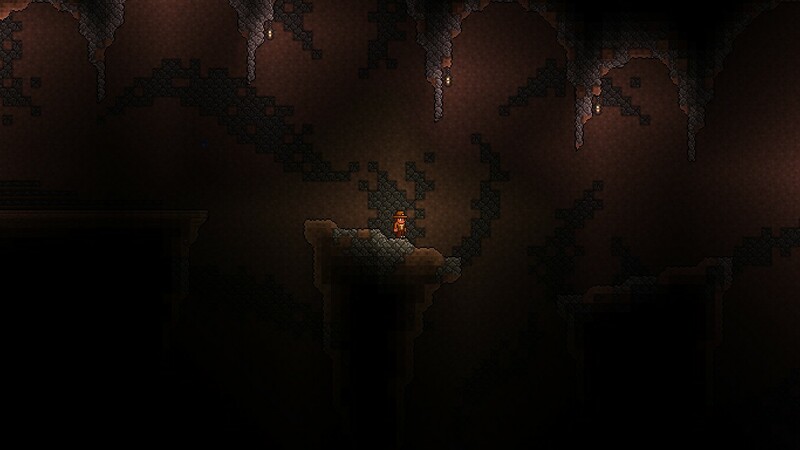 I'd appreciate if you could post your feedback on the Terraria Community Forums on the thread here if possible.